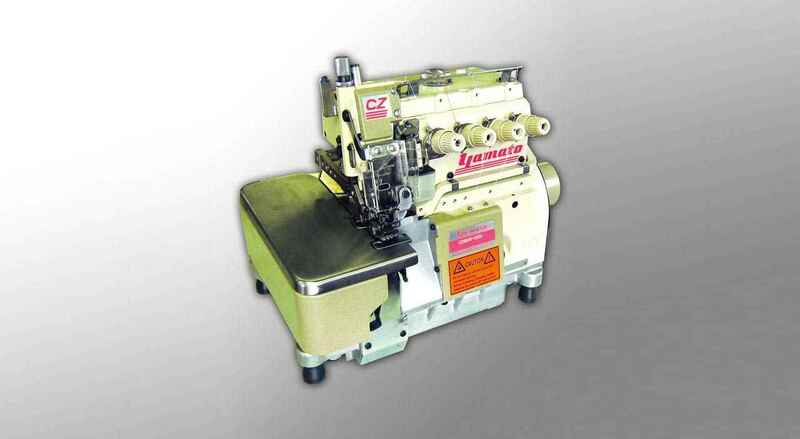 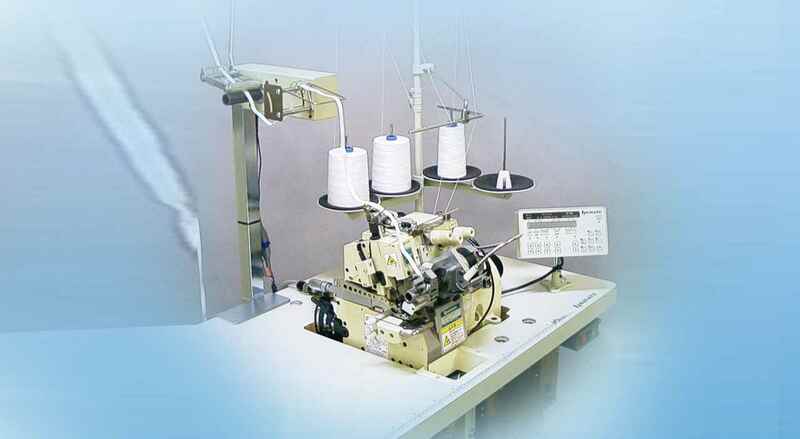 "Cutting-edge technology, supports manufacturing a good quality garment "
Low noise/little vibration, durable machine. 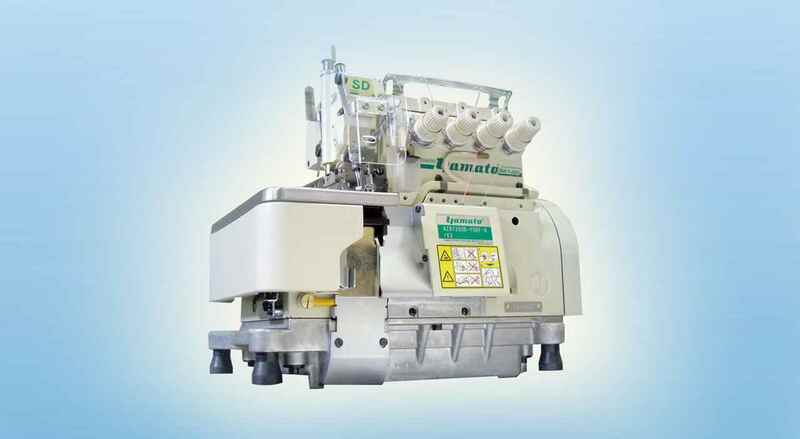 Fatigue of operators is minimized.Low noise/little vibration proves less abrasion of the machine, which means longer running life. 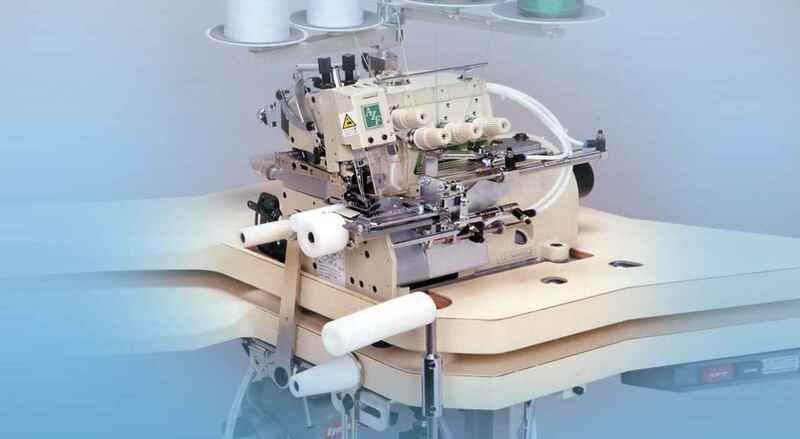 Achieving perfect seaming & stitching , tight seams without excessive thread tension.